February is here, bringing cold days and snow (at least to the Northeastern part of the USA). The bright side to that is that snowy days make for good days to sip hot beverages while playing your favorite MMOs. 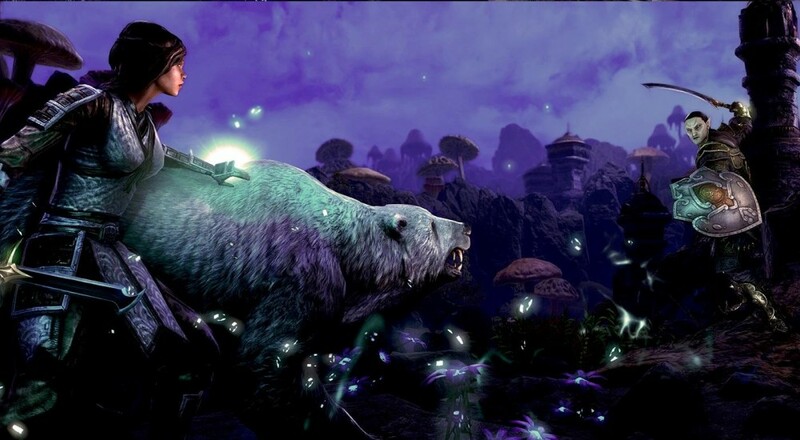 This month, we have MMO news on Guild Wars 2 and Elder Scrolls Online. It’s been a long time coming, but player housing is finally live in ESO. This month, Homestead added this massively requested feature into the game for free, and it didn’t do anything by halves. Players can now pick between almost 40 unique types of home, starting from a small room at the local inn to an entire manor estate in the Rift. Though each home is styled along the lines of one of ESO’s 10 playable races, characters can purchase any type of home they wish, regardless of their race. The only exception to this is that the Imperial Style homes require the player has access to the Imperial Edition of the game. Homes are account-based and players can own multiple homes, which all of their characters will have access to. There are two types of homes: unfurnished (many of which are purchasable for in-game gold or Crowns, the real money currency) and furnished (only available for Crowns). 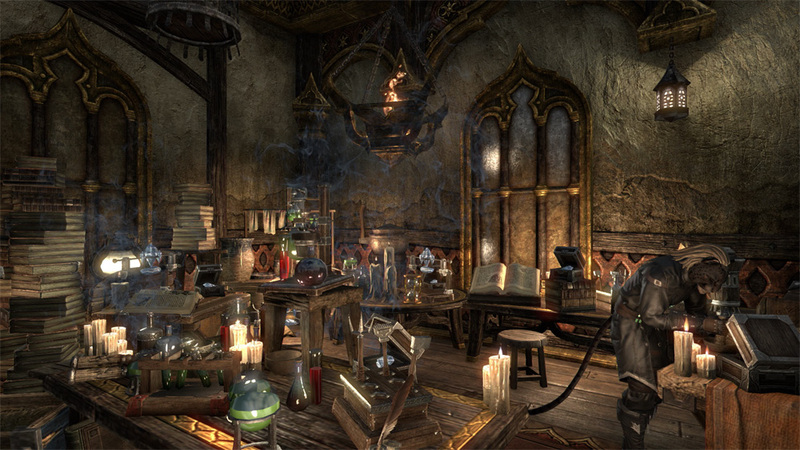 All types of home can be decorated with furniture and decorations (over 2,000 total), which can be gained from either in-game merchant purchases, the Crown Store, or crafted via the existing trade skills. Veteran Arenas, Dungeons, and Trials will even award trophies that you can hang in your new home. Like any good Housing system in an MMO, players will be able to set permissions on their home and will be able to travel to it with ease. Houses are instanced and other players are not able to break into people’s homes and steal things. Even players that you decide to grant “decorator” privileges in your home cannot add or remove items from it. Though I’m not current playing ESO, I’m very glad to see Zenimax Online has finally implemented this hot feature. It looks very fleshed out, and I’m sure the player community will have a lot of fun with it. Page created in 0.7183 seconds.